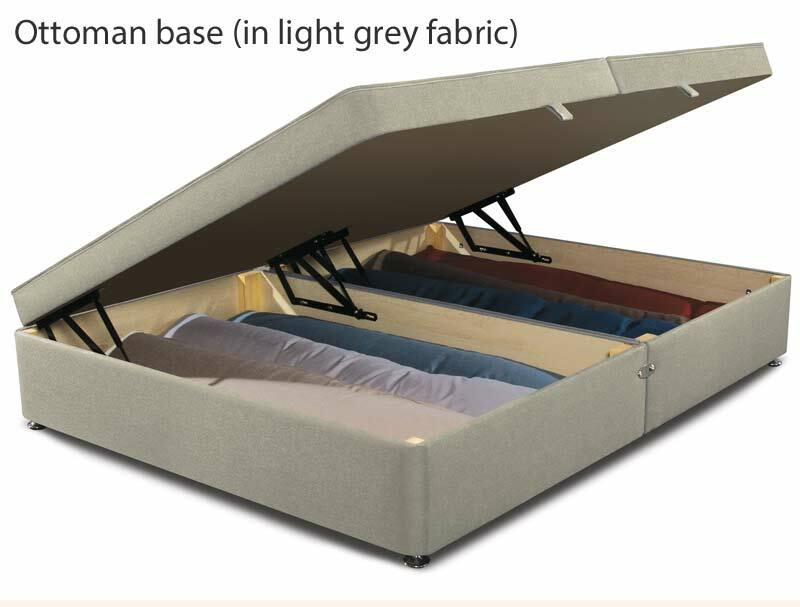 The Sleepeezee Memory Comfort 1000 pillow top bed is new and incorporates many new and exciting things. 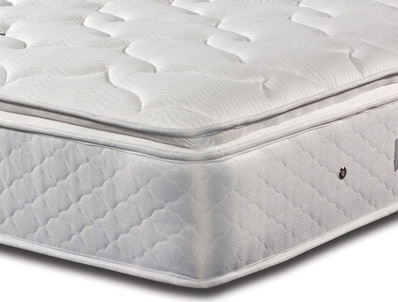 It is made with 30% recycled steel and offers a medium feel with 2 layers of regular feel memory foam. 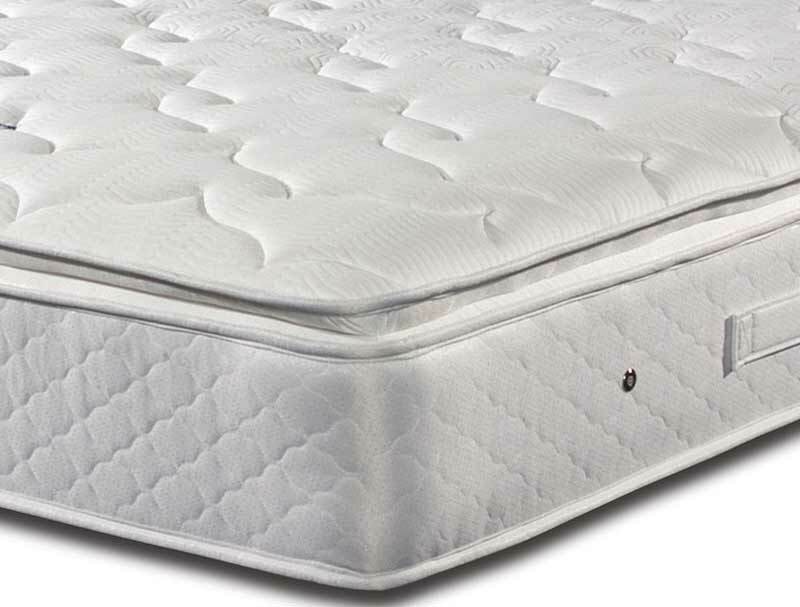 The mattress benefits from a sumptuous pillow pad with a soft knitted cover that integrates a new cooling fabric called hydrophilic. This helps the mattress stay cooler during sleep time and aids a better night sleep as it should keep your body temperature at 37 degrees. 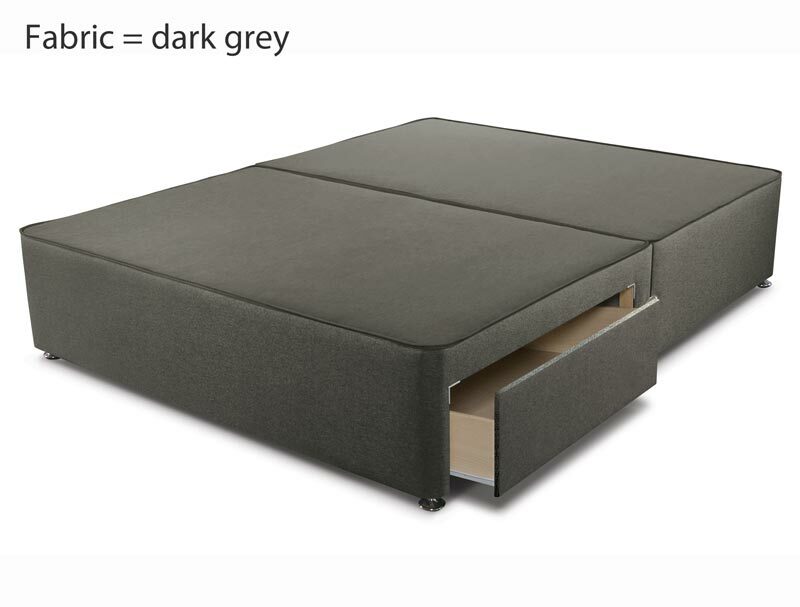 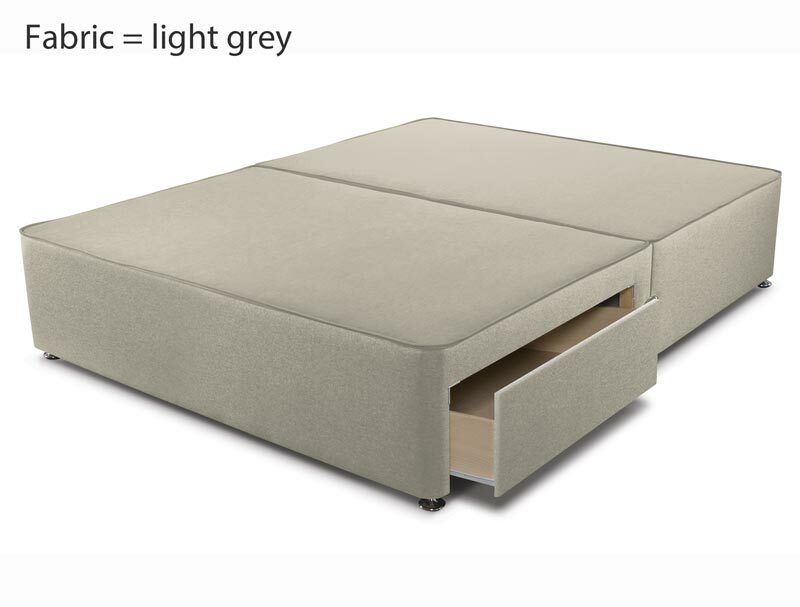 This non turn mattress sits on the top of a platform top hard base that is available in 5 coloured fabrics with the option of 2, 2+2 or 4 drawers if required. If storage is important, you can upgrade to a Sleepeezee side opening ottoman base. The headboard pictured is called the Venice and is available if required. 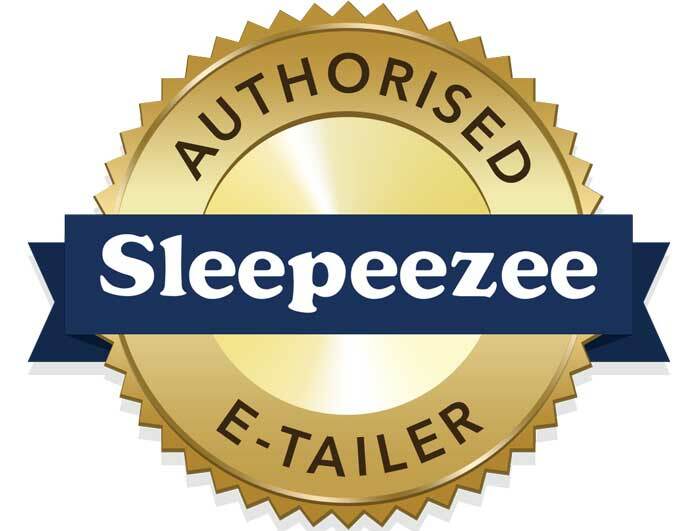 All new Sleepeezee beds come with a 7 year guarantee.